Spotlight News – theRep and Proctors purchase 251 N. Pearl St.
theRep and Proctors purchase 251 N. Pearl St.
ALBANY — Capital Repertory Theatre and Proctors announced the purchase of the former Gomez Electrical Contracting building at 251 North Pearl St. for use as a production facility for theREP. The Gomez building, located less than a half-mile from theREP at 111 North Pearl St., affords over 30,000 square feet of work and storage space. 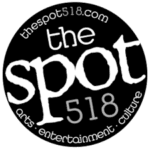 The theatre group initially paid the Gomez family $10,000 in May to preserve the option to purchase the 117-year-old building. The current storage building was assessed at a total value of $273,200, according to the Albany County Department of Management & Budget. At that time, Morris told the Times Union that he estimated costs and renovations could be as much as $7 million. Going forward, the theatre’s technical staff will build, repair and store all set pieces and scenic elements at 251 North Pearl St., which also houses offices for the production team. Capital Repertory Theatre, founded in 1981, is the only professional producing theatre in a 14-county range of upstate New York, and has staged over two dozen world premieres. Annually, theREP draws 75,000 patrons downtown. 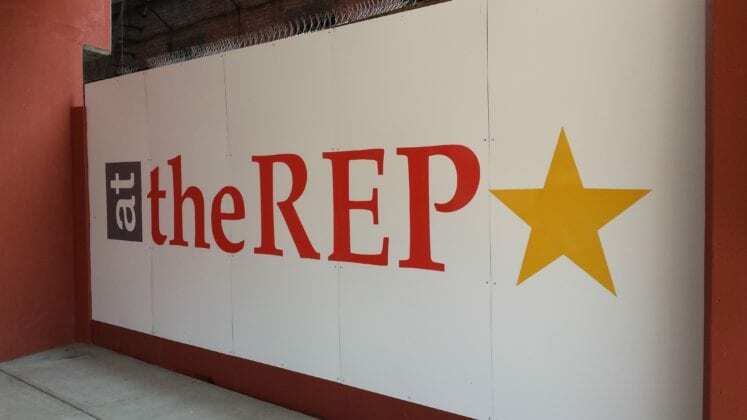 For many years, theREP has rented production facilities from The Egg, at the Governor Nelson A. Rockefeller Empire State Plaza. Having its own nearby facility offers permanence, malleability and much greater capacity, while reducing costs and providing an economic anchor on the North Pearl Street corridor. This purchase continues to fuel a revitalization movement in North Albany, where the demand for upscale housing has spilled over. Popular restaurants such as Druthers and Nine Pin Cider followed suit in recent years. And, in March, the Albany City Council approved the sale of the Palace Theatre paving the way towards a $65 million renovation and expansion project for the Clinton Avenue venue.